A DVD to play with your family and friends! 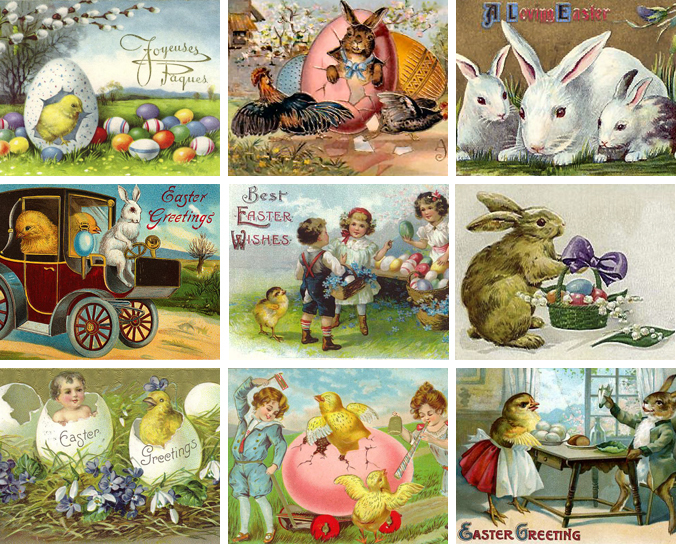 Experience over 150 vintage Easter postcards animated with special effects to bring you a magical Easter! With an hour of instrumental music. Experience over 150 vintage Valentine's postcards animated with special effects to bring you a magical Happy Valentine's Day! Over 200 Vintage Santa Postcards animated with falling snow, twinkling lights and more! 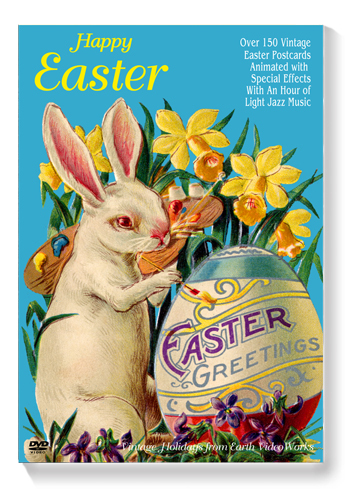 With an hour of holiday piano music.